Tourism and travel trade executive from Tanzania are set to participate the International Mediterranean Travel Market (IMTM) slated in Tel Aviv, Israel, next week. Tanzania Tourist Board (TTB) in collaboration with other key tourist players are set to take part in the IMTM in Tel Aviv to promote Tanzania’s tourist attractions. 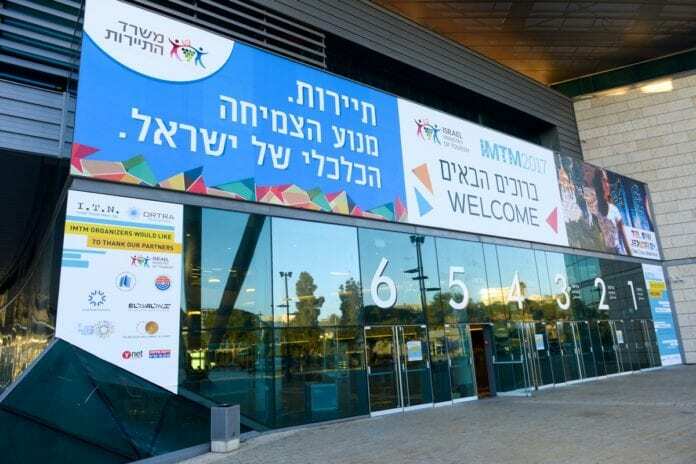 The two travel exhibition is scheduled for 12th to 13th next week, aiming to strengthening Israel’s position among the global tourism map. Israel is a new source market which Tanzania and other African nations are now looking to benefit, vis-à-vis Israel’s position in the world history by its prominence in religious tourism which African and other world countries are looking take part. Looking to strengthen tourist investments and business ties, Tanzania has opened its first embassy in the State of Israel last year, making it the 15th African state to open its diplomatic mission in Israel. The number of Israel tourists visited Tanzania had increased from 4,635 in 2012 to 36,640 in 2017, with the number expected to rise this year. Back in 1995, ties between the two states were restored in which Cairo in Egypt and Nairobi in Kenya became the centers of diplomatic exchange before Tanzania opened its full operational embassy in Israel, the Christian Holy Land. Israel’s historical sites are the Christian Holy places of on the Mediterranean coast, the City of Jerusalem, Nazareth, Bethlehem, the Sea of Galilee and the healing water and mud of the Dead Sea. International Mediterranean Tourism Market (IMTM) is a leading tourism event that marks the immense presence of tourism services and solutions, tour operating services, tour planning services, budget tours, packaged tour services, tour related accessories and essentials and all services and solutions that are associated with the tourism industry. The IMTM brings together all professionals from the tourism industry and introduces new attractions and tourist destinations. 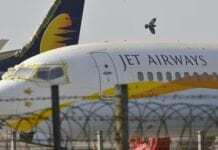 BEIJING, China - Photos showing Chinese flight attendants stuffed into an airplane's luggage compartment by security officers has sparked widespread condemnation, media reports said on Tuesday. Jamaica is both a place and a state of mind.